At Starkwood Chiropractic, we feel it’s important for our patients to understand what chiropractic treatment really is and how it can help them. When most people think of chiropractic care, they think of their neck and back being “popped” or “cracked”. They may not understand the why or how behind it, and therefore may not know how it can effectively treat their pain and symptoms. Chiropractic medicine is a form of holistic treatment used to help the body return to its intended state, specifically the alignment of the spine. Your central nervous system is attached to your spinal column and is connected to nerves, tissues and organs throughout your entire body. When you spine is not aligned properly, it can cause undue pressure on your nerves, lack of blood flow to your organs and increased pain as a result of strain on your ligaments. Chiropractic adjustments are a method of helping reposition the vertebrae in your spine to their correct position. This is done through a series of movements which cause a “cracking” noise. 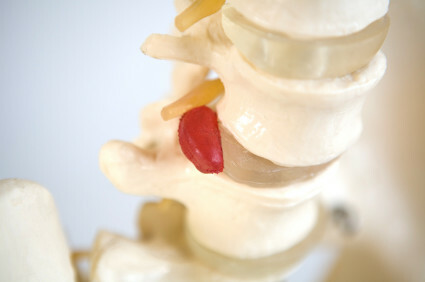 Returning your vertebrae to a proper state allows natural healing of the problems caused by the improper alignment. Improper alignment can be caused by a number of reasons. Sometimes people are born with hereditary issues that cause their spine to grow in a crooked manner, typically referred to as scoliosis. Alignment issues can also be caused by poor posture, lack of exercise or by injury. Whatever the cause, having a chiropractic professional re-align your spine is a great way to improve your quality of life. Getting your spine aligned on a regular basis can help keep it properly aligned and can prevent pain and problems from returning.